infotainment, entertainment and lets you stay organized. that there are a few other people who’ll love to build an app themselves. free of cost and without the need of making any commitments. PHP applications that you’ve created. of a web server that you can run on your PC in order to test your PHP apps. 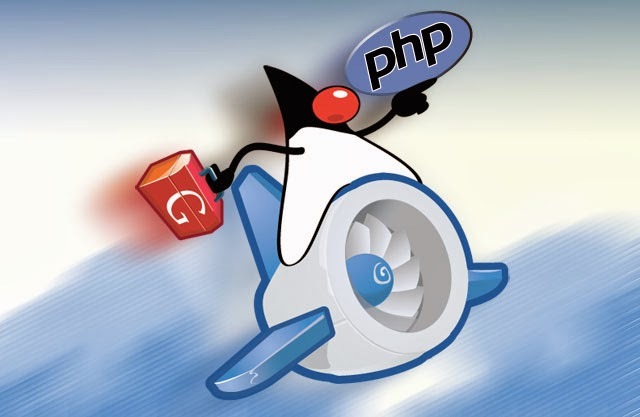 application to the Google App Engine with helps of its integrated software. install your SDK for the several platforms like Linux, MAC OS X and Windows. develop and test your PHP applications prior to displaying them to the world. that displays a short message. requests with the message Hi, world!. scripts must be used for which URLs. this value is not important when developing an application locally. environments and languages can also be supported at some point, in future. the regular expression ‘/. *’, must be taken care of by the hiworld.php script. the web server that comes incorporated with the App Engine SDK. PHP application, why not share it with the world! take help if you want to develop a useful and meaningful application. certain points will surely help you tackle uncalled circumstances. quality service at your fingertips. Maria is a qualified PHP Outsourcing Company professional who is great at delivering focus in her writings. She works for the software giant, Xicom Technologies. Hire PHP Programmers from Xicom to get quality service at your fingertips.